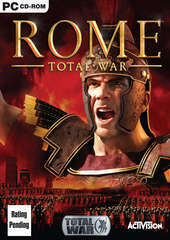 Voted 2004 Best Strategy game by IGN, GameSpy and GameSpot. 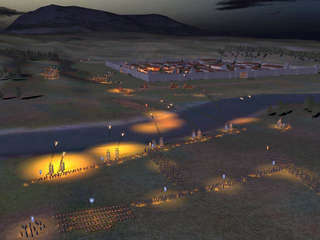 Lay siege against the Romans as Attila the Hun, fearful Saxons, or other savage factions using signature weapons and abilities. 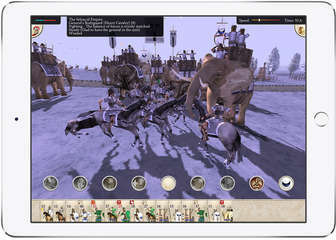 Command warrior-tested legions in cinematic epic battles with thousands of soldiers on-screen at once. A century-spanning campaign charges players with strategically managing the economic, civil, religious and military arms of their empire.